VLC is the most popular media player , it is free and open source player. 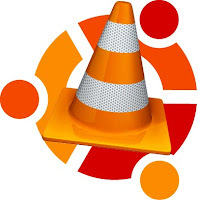 VLC is available for Ubuntu, Fedora Windows and other Operating Systems including Mac.VLC is a free and open source cross platform multimedia player which plays most multimedia files as well as DVDs, Audio CDs, VCDs, and various streaming protocols. At First update your repository to install the latest version. Once updation is completed use the below command. 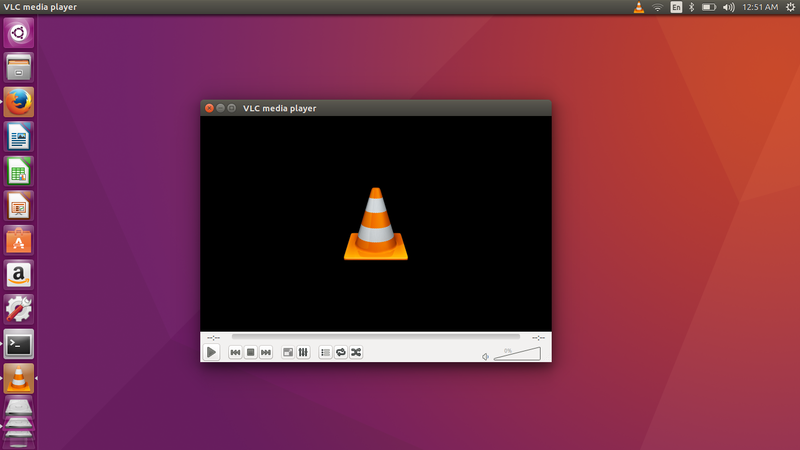 If you successfully installed VLC will start and you can play your media. 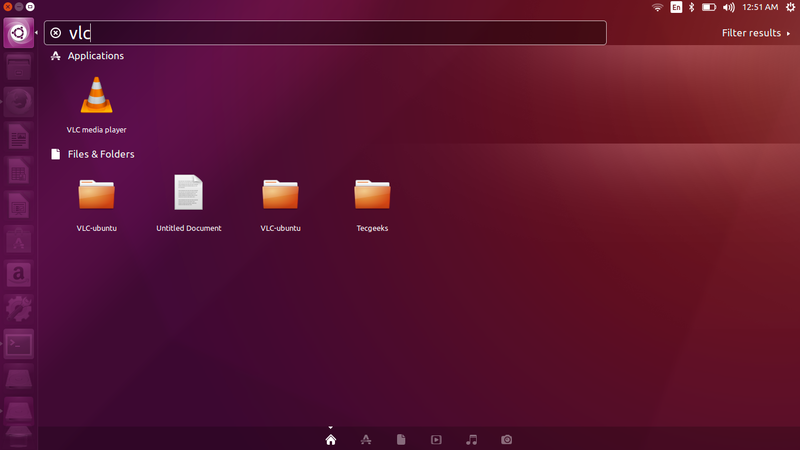 Alternatively you can install from Ubuntu Software Center.